I hope that all of my friends and family have a magical Yule. Thanks so much. 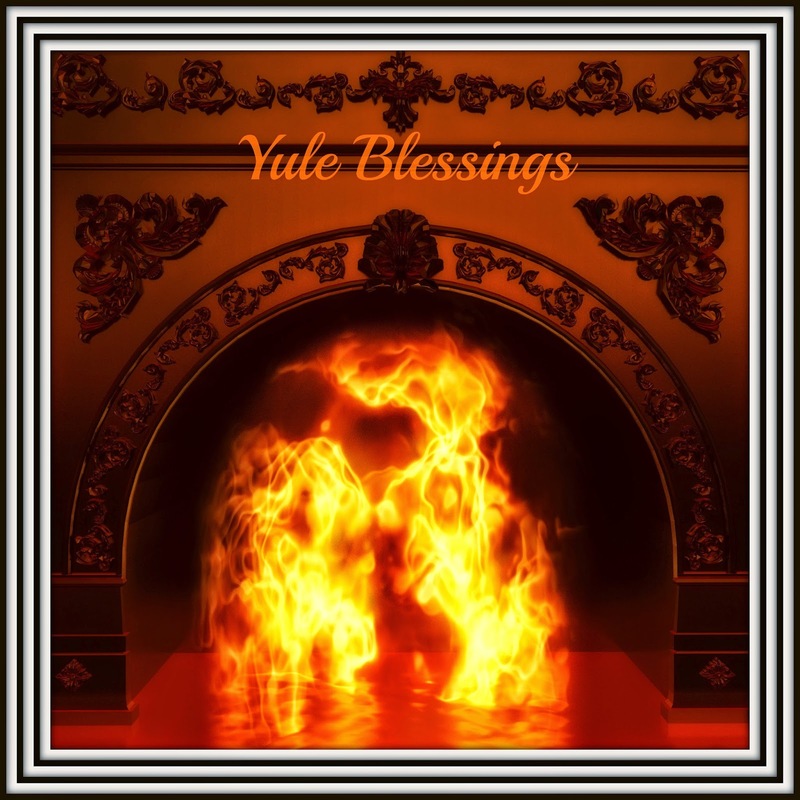 May Yule blessings rain upon you!